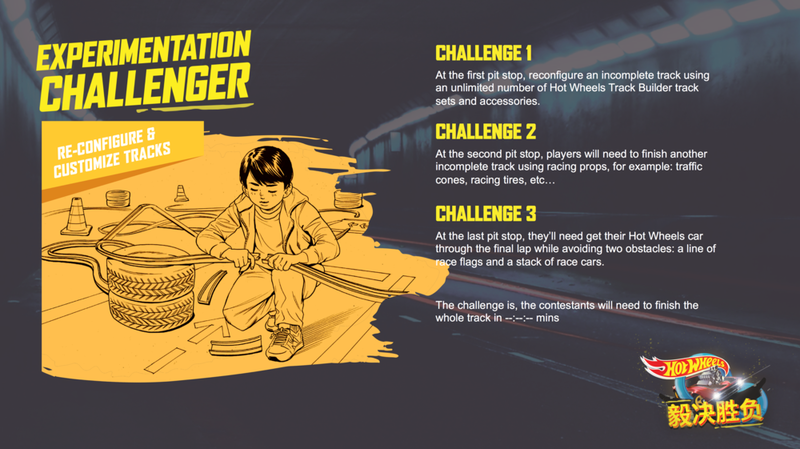 Hot wheels builds the challenger spirit to acquire a new rule of success. 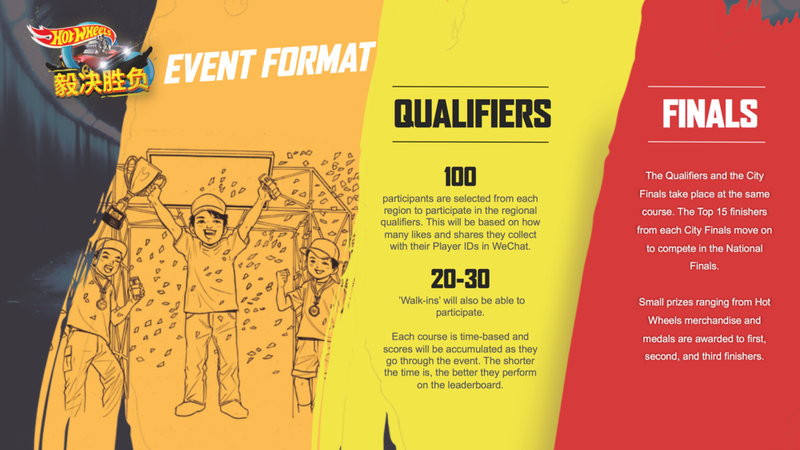 quality that helps boys succeed we position the Challenger Spirit (which is hard to understand) into a positive thing that is backed by an authority. 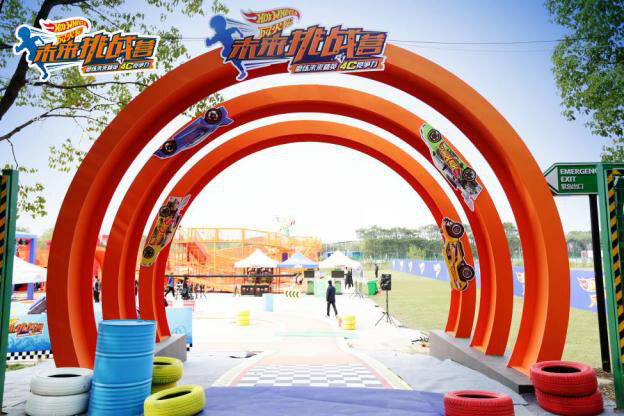 Hot Wheels created the first ever Challenger Camp (OCR) in Shanghai. 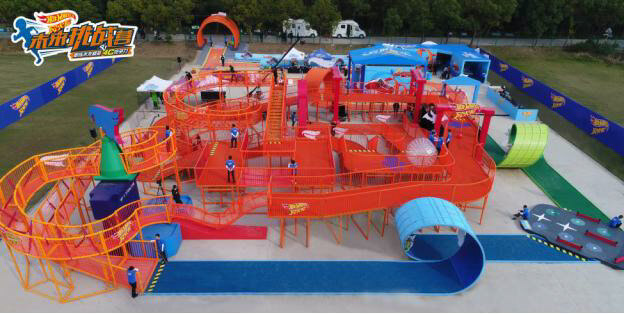 Four kids were selected to battle off in an amazing obstacle course with a life-sized Hot Wheels orange track and many more exciting features. 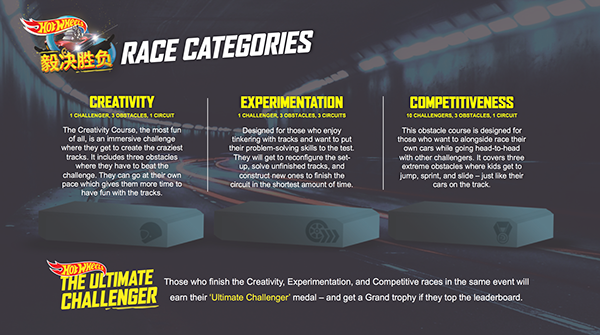 About Challenge Accepted: There's nothing better than upping the game and a little healthy competition. How many loops can you do? How far can your car jump? 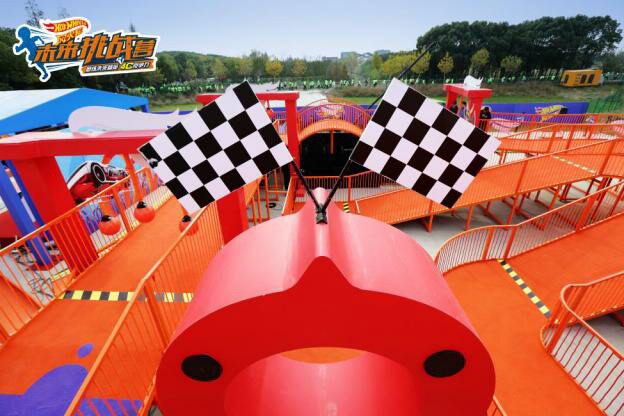 Will you cross the finish first? 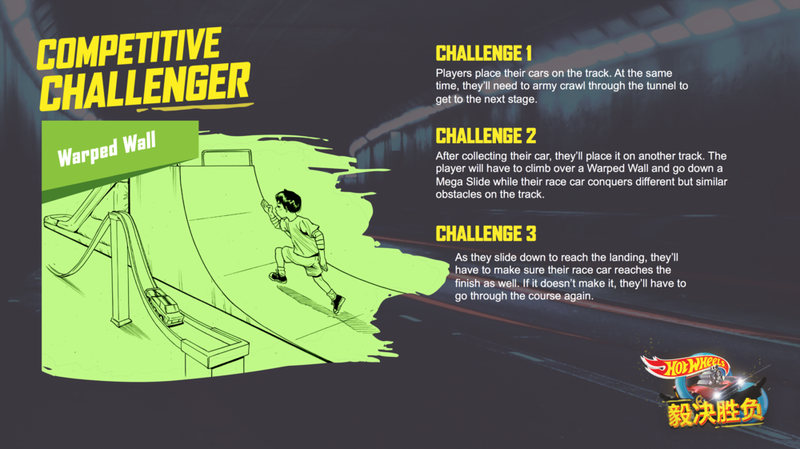 Find out on Challenge Accepted! 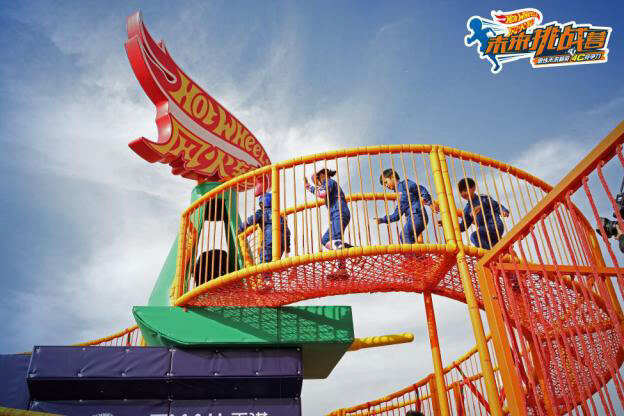 About Hot Wheels: For over 50 years, Hot Wheels has been passionate about creating the coolest and craziest toy cars and racetracks. 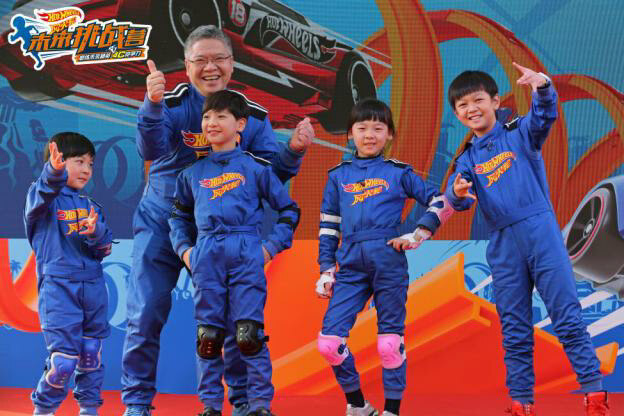 From a line of 16 small 1:64-scale die-cast vehicles, today Hot Wheels has evolved into a a global lifestyle brand dedicated to fast action and over-the-top, epic stunts.